Part three of the Criminal series is a beautiful three-part story told from three different angles. 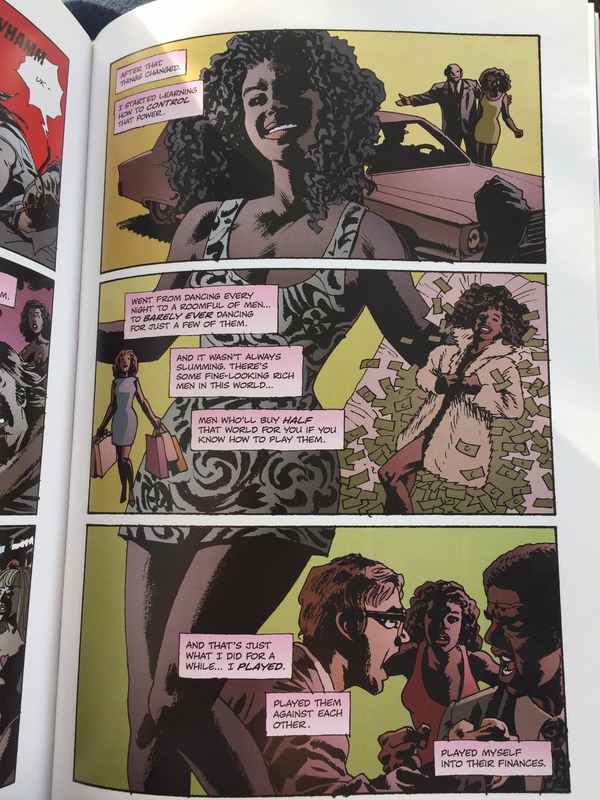 Ed Brubaker's storytelling gets better by each part, it seems. Coward was ok, Lawless was good, and this one even better. No point retelling the storyline here, though. Never saw a point in that. 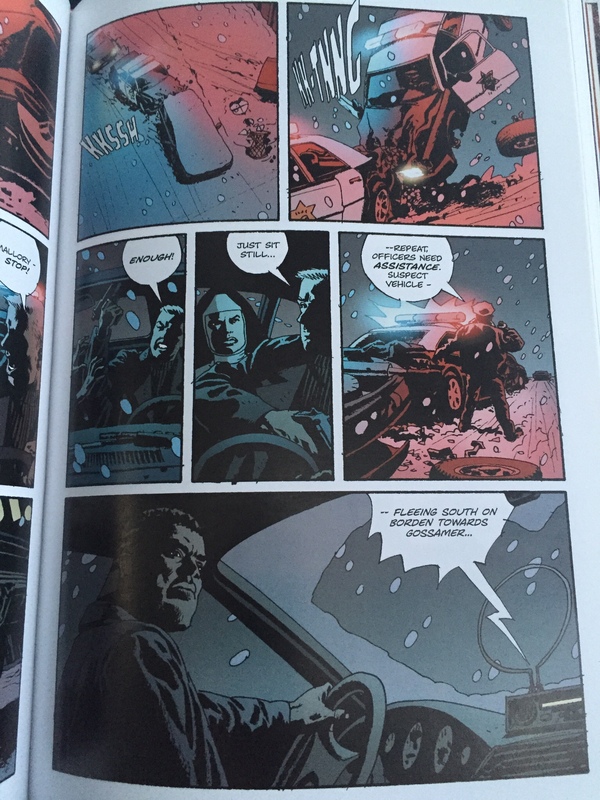 Part two of the Criminal series is entertaining, like all of Brubaker's noir graphic novels. To me, they all have the feel and touch of Westlake, Chase, and the likes of them. 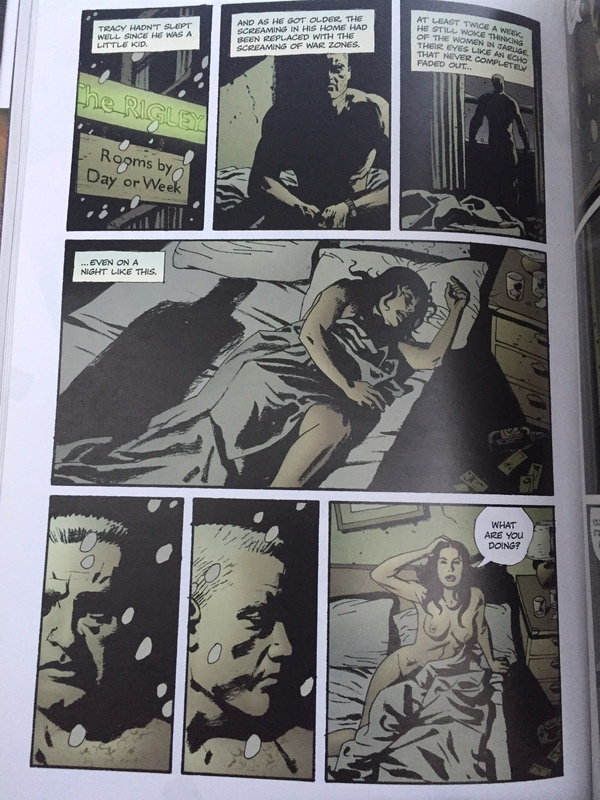 Brubaker is one of their kin for sure. 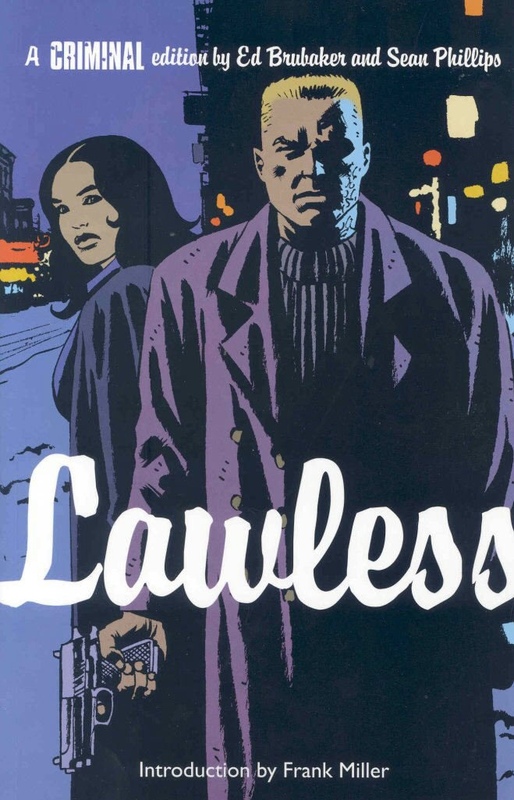 In essence, I'm convinced that comic books are a great medium for crime fiction, something quite on par with the great black and white noir movies. 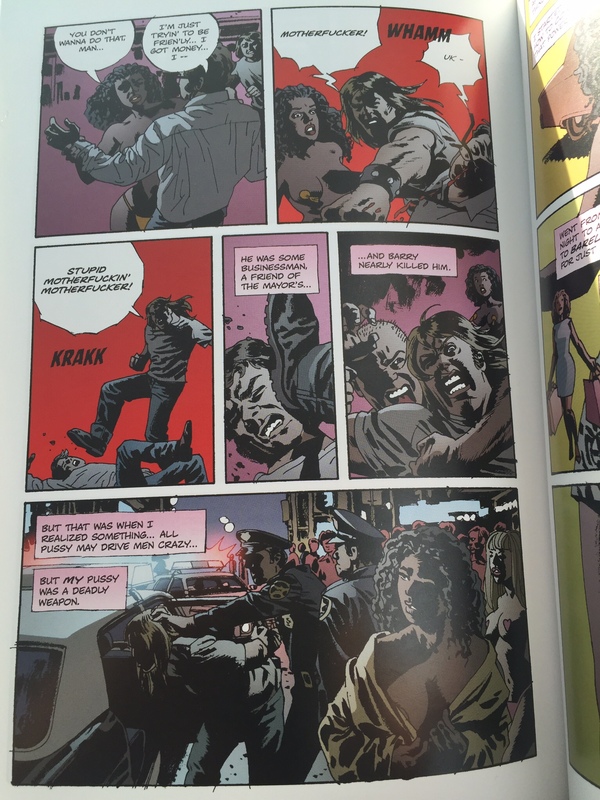 Even the ones with color, like this one, not just Frank Miller's Sin City. This particular chapter is as good as others – it lacks one thing only – a gory finale, with blood splattering everywhere, and everyone, good, bad, innocent and guilty, moving their bodies in a well rehearsed John-Woo-of-the-80s dance of bullets and brains. 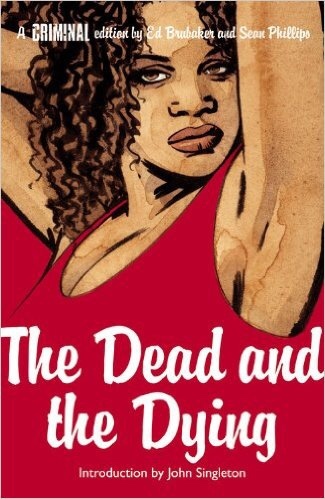 On the other hand, I'd say not all good crime books end in death and suffering. So, maybe not too bad for a change, huh. 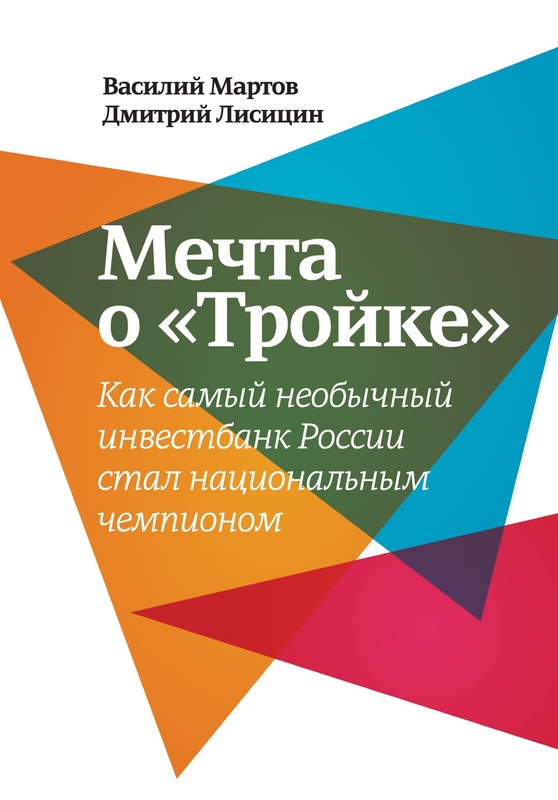 Хорошая книжка. Жаль, что слишком короткая. Беглая, я бы так её охарактеризовал. Прочитал, не отрываясь от iPad, за полтора часа. Правильнее, конечно, было бы сказать, что это книга о партнёрстве, а не Тройке как бизнесе – книги о бизнесе, а тем более инвестбанковском, содержат куда больше острых углов и занимательных и правдивых историй анекдотического характера. Здесь эти истории в основном про период до 2000 г.
Как бы там ни было, всем настоятельно рекомендую прочитать. И очень жаль, что я не дошёл до Serbia сегодня. Болеть зло, а особенно в такие вечера.